1 YEAR ANNIVERSARY MARCH 1 – 31st + GIVEAWAY! 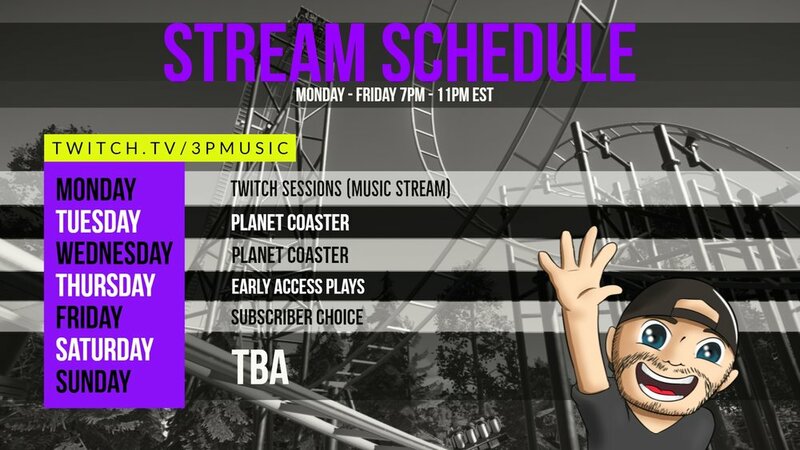 To celebrate my 1 year anniversary, I am streaming Planet Coaster Every Day Monday-Friday from 7PM EST – 11PM EST. 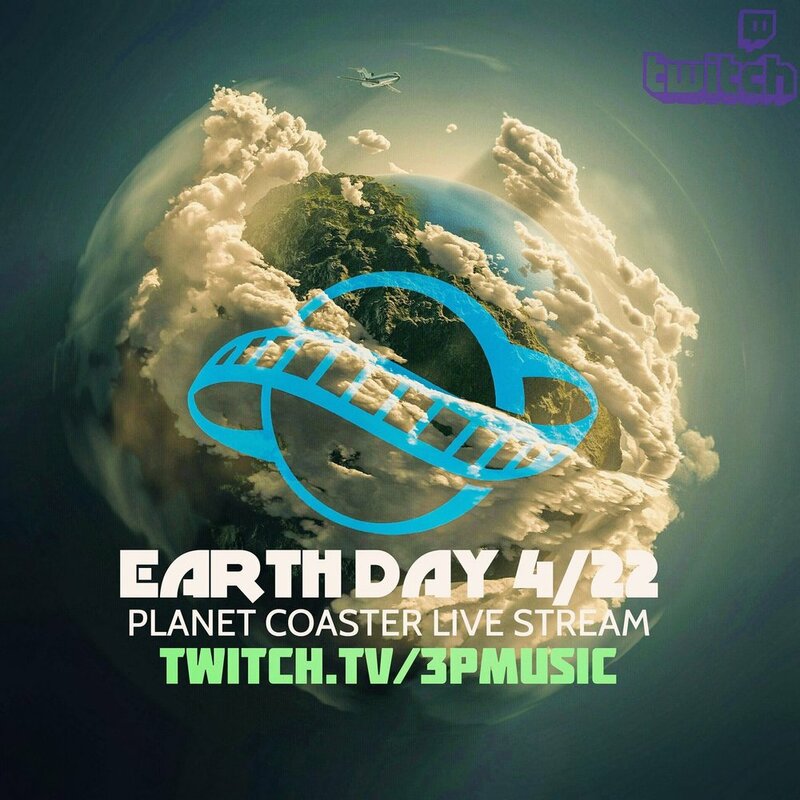 I am building 1 park for the entire month called the 3PMUSIC ANNIVERSARY PARK. 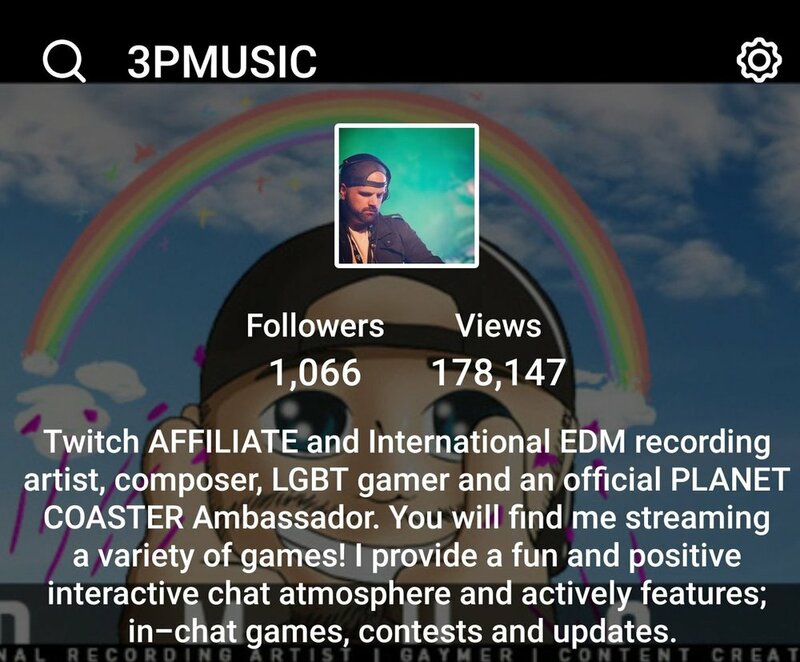 VISIT TWITCH.TV/3PMUSIC EVERYDAY THAT I STREAM TO ENTER! YOU CAN WIN THIS AMAZING PRIZE PACKAGE WORTH OVER $100! VOID WHERE PROHIBITED. MUST BE OF LEGAL AGE (CHANNEL REQUIREMENT IS 18+). MUST FOLLOW TWITCH COD OF CONDUCT AND GUIDELINES. NO BOTS, DUPLICATE OR “GHOST” ACCOUNTS WILL BE PERMITTED. ALL ENTRIES MUST BE FOR REAL, ACTIVE VIEWERS. 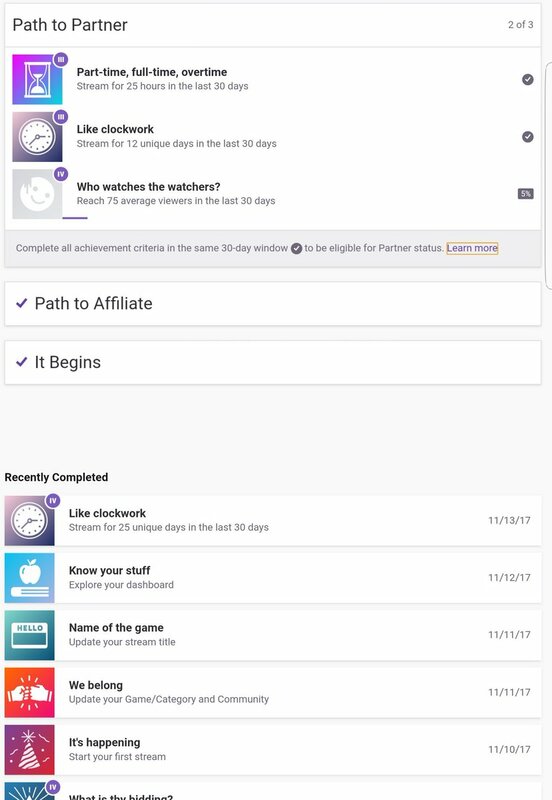 YOU MUST FOLLOW 3PMUSIC CHANNEL ON TWITCH.TV IN ORDER TO BE ELIGIBLE. 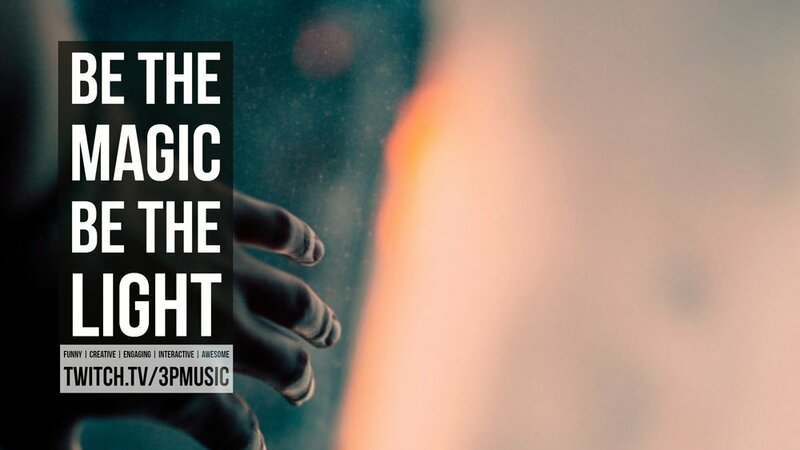 YOU MUST BE FOLLOWING THE CHANNEL AT THE TIME THE PRIZE WINNER IS ANNOUNCED. 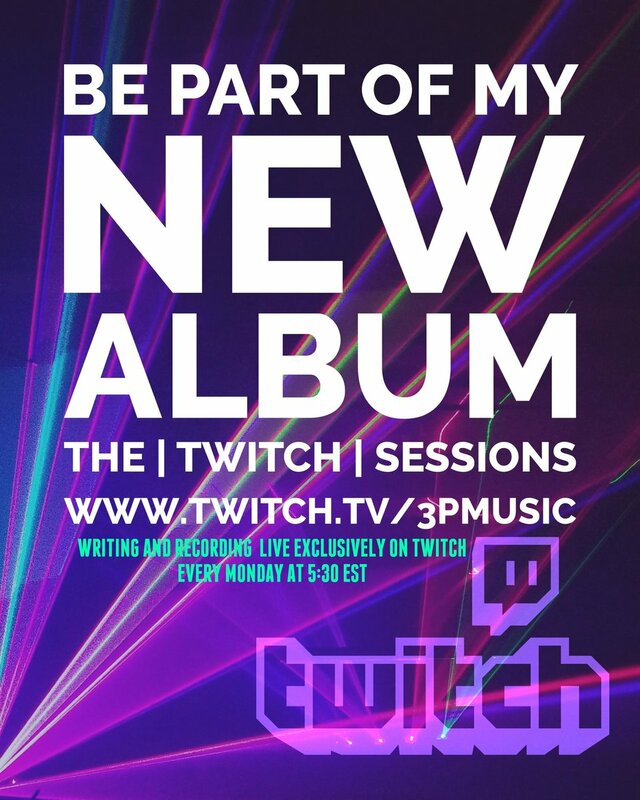 ALL WINNERS WILL BE NOTIFIED VIA TWITCH WHISPER FROM 3PMUSIC DIRECTLY ON OR AROUND THE FIRST WEEK OF APRIL.